Login Required | Forum for owners of traditional 'black' taxi cabs . 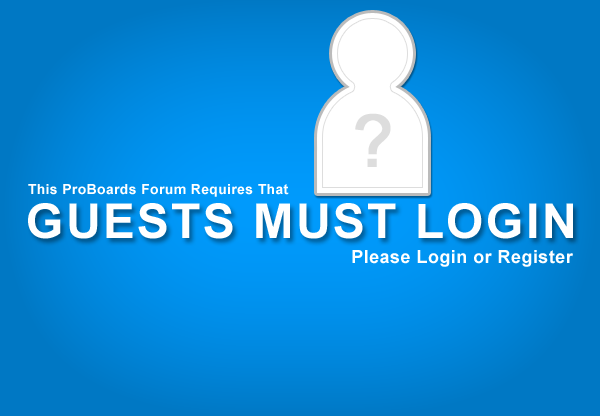 You are viewing this forum as a guest,to post or view all columns please register. This keeps the forum safe and spam free. Registering takes seconds and is free.